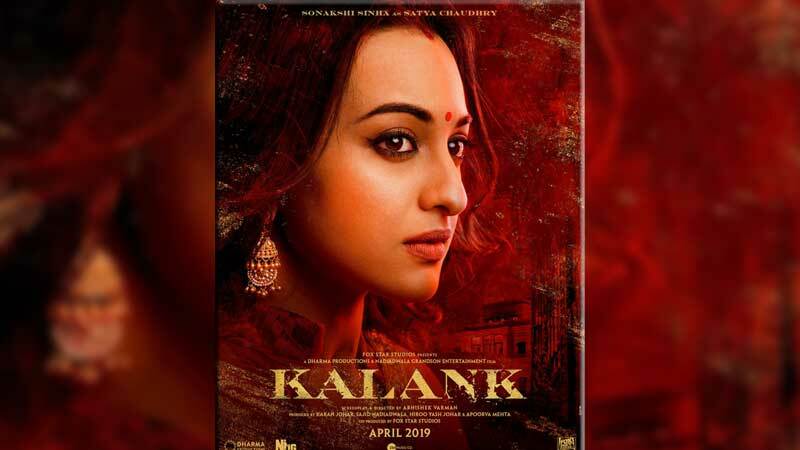 ‘Kalank’, starring Varun Dhawan, Alia Bhatt, Sanjay Dutt, Madhuri Dixit-Nene, Aditya Roy Kapur and Sonakshi Sinha, is all set to hit the theatres today (Wednesday) and trade has high expectations from the Karan Johar production. The holiday release – the film is releasing on a Wednesday to take advantage of an extended weekend – is riding a promotional blitz and strong audience interest. The film releases today (Wednesday), a holiday in many parts on the account of Mahavir Jayanti, which will then be followed by a holiday on Good Friday. Film and trade business analyst Girish Johar feels positive that the film will open at around Rs 20 crore. While ‘Kalank’ is expected to gain enough from the extended weekend, it will face a stiff competition with this year’s biggest Hollywood release ‘Avengers – Endgame’. The film is the final instalment in the Marvel superhero series and is expected to open big in India.